The Windows 10 Anniversary Update isn't slated to arrive until Tuesday, but it would appear to have come early for Xbox One users. 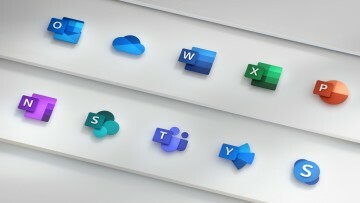 Microsoft is calling it the August Update. Preorders now get charged closer to game launch instead of at time of purchase. You can also cancel and change your payment option for preorders anytime at account.microsoft.com. 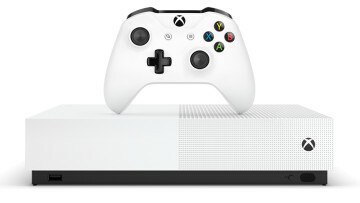 Interestingly, the Xbox One August Update will be the only version of the Anniversary Update that will actually begin rolling out on the anniversary of the Windows 10 launch - at least, going by the release date on Microsoft's support page. Of course, that also means that Windows 10 upgrades will no longer be free beginning tomorrow. This comes as a surprise to anyone that was paying attention. 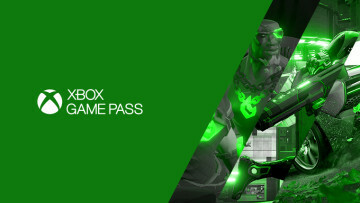 Dona Sarkar had said that while the Anniversary Update will roll out in waves beginning on August 2, the update for Xbox One and HoloLens would come later. 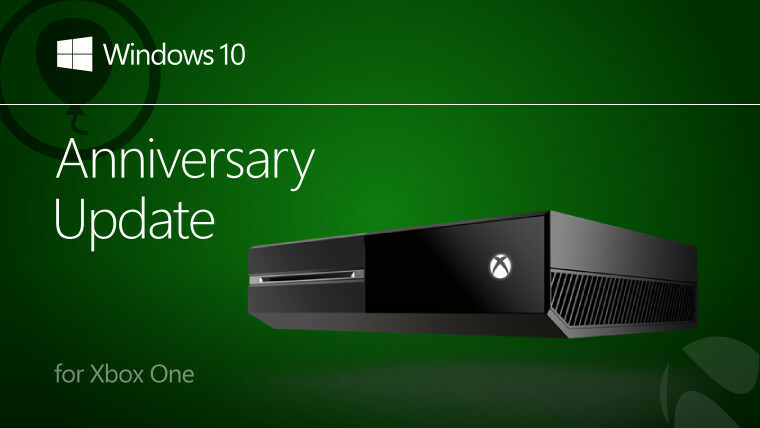 Microsoft has also said that the Update for the console will come in two parts, so it's entirely possible that the second update is what's being called the Anniversary Update. The build number is 10.0.14393.1018 (rs1_xbox_rel_1608.160725-1822). 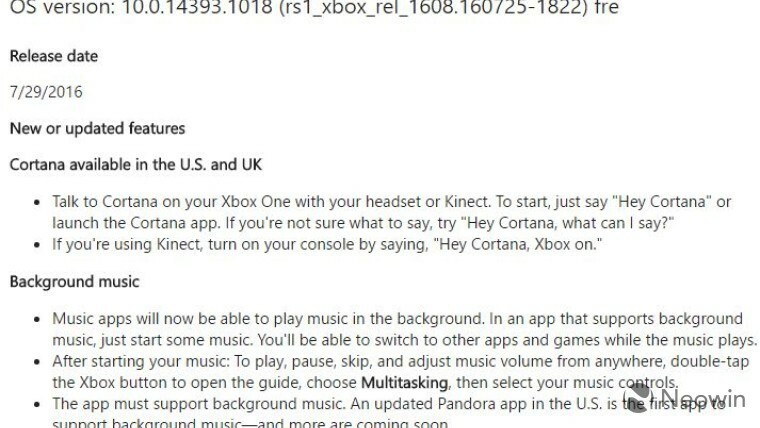 If you're a member of the Xbox One Preview Program or you're using Dev Mode, you should already be running the exact same build. To check for updates, head over to Settings -> All Settings -> System -> Console info & updates and the console should show that an update is waiting for you. 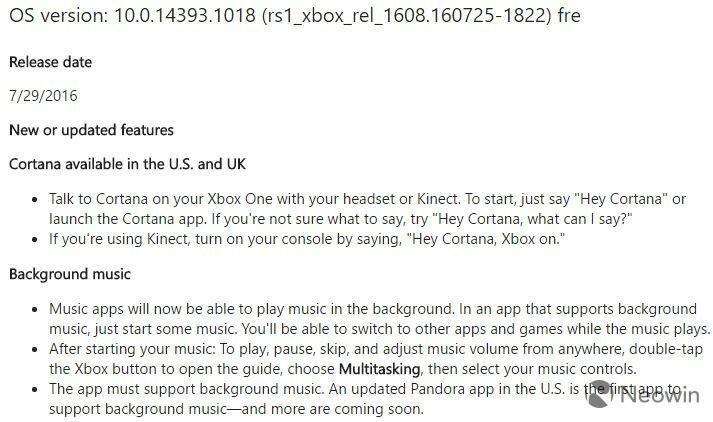 Update: Microsoft has now officially announced the update, confirming that it's rolling out now. 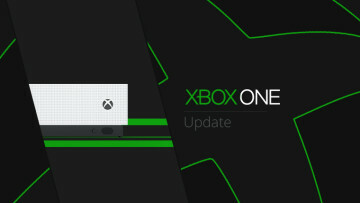 The announcement refers to it as the 'Xbox One Summer Update', while the video calls it the 'August update'; Microsoft originally referred to it as the 'Anniversary Update' for the Xbox One, in line with other Windows 10 devices. Whatever it's called, go grab it, and get your hands on those new features.